The Soda Shop review of their latest EP which explains what we feel about their latest EP. HEAVY GLOW is frequently compared to Queens of the Stone Age, Cream, and Blue Cheer. The band has released two EPs over the past year and a half, their first produced by Stevie Salas (Rod Stewart, Mick Jagger) and released on StockXChange Music Group (Australia.) They have recently released a follow-up EP entitled, "The Filth and the Fury." The EP’s single, “Hot Mess” will be featured in Classic Rock Magazine’s July Edition. 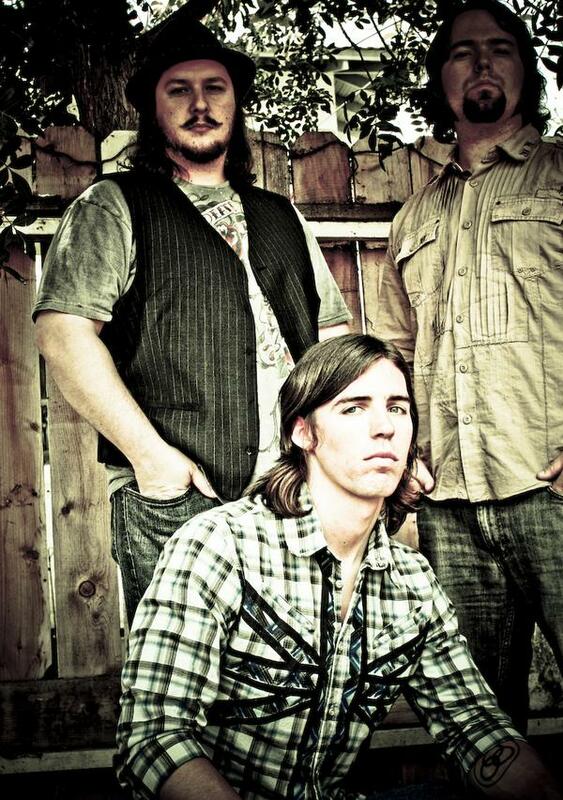 Jared Mullins and Joe Brooks formed San Diego-based power rock trio, Heavy Glow, in August of 2008 following the break-up of their first band. The group set out to record their first EP at Velvet Revolver’s Studio in Los Angeles with legendary producer, Stevie Salas. Their self-titled debut EP contains six songs that capture the band’s ability to communicate raw, visceral music. Under the production of Salas, who has worked with such artists as Rod Stewart, Mick Jagger, George Clinton, Justin Timberlake and T.I., the EP was recommended by San Diego radio station 94.9 KBZT-FM in June. Singles “It’s Too Late” and “Better Line” received regular airplay on San Diego stations 105.3 KIOZ-FM and 91.1 XTRA-FM as well as podcast play in Italy, Canada and Germany. The band is often compared to the likes of Queens of the Stone Age, Blue Cheer, and The Black Keys. The Filth & the Fury was released January 2010 and is available online through iTunes, Amazon, Napster, and Rhapsody.